A quick update on the status of my little experiment. I’m really surprised at how fast these layers load. 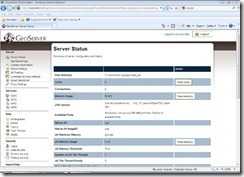 They seem to load much faster through the WMS than they do in the webpage. 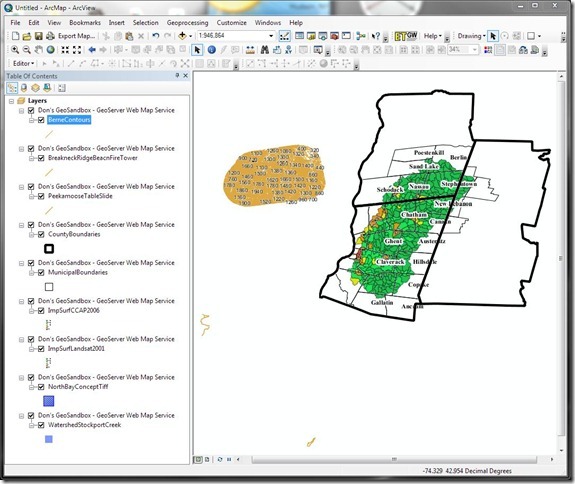 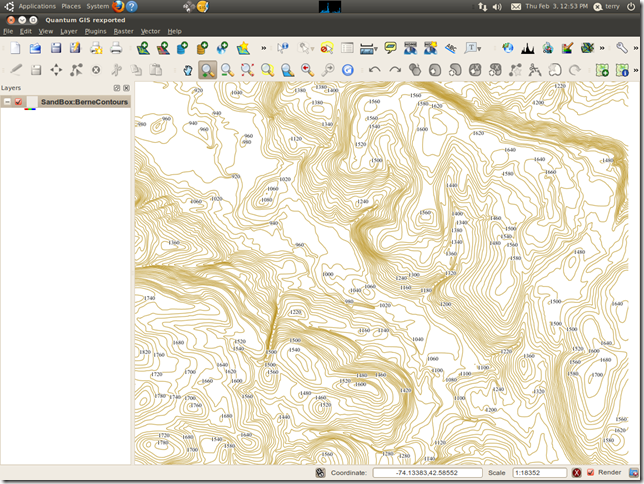 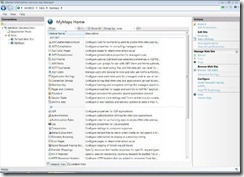 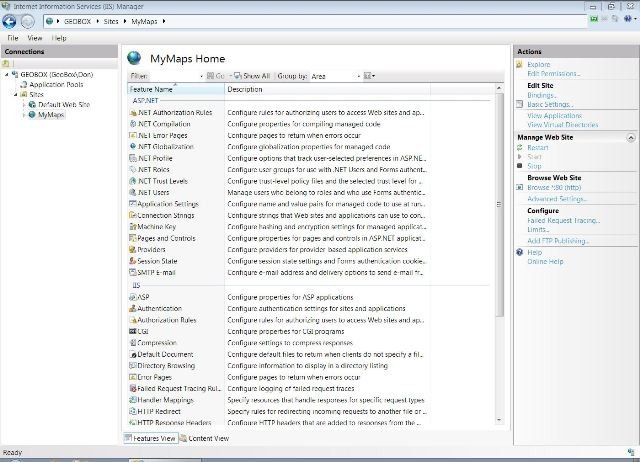 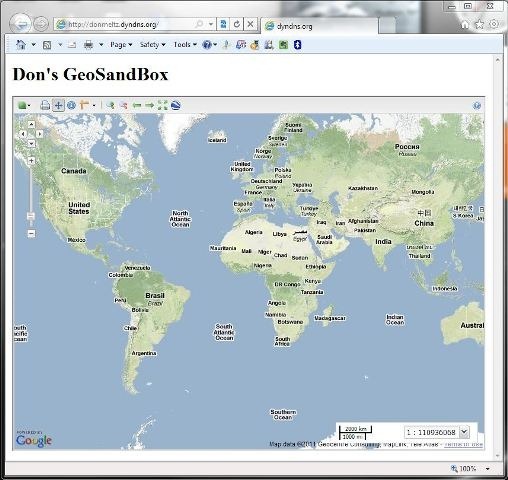 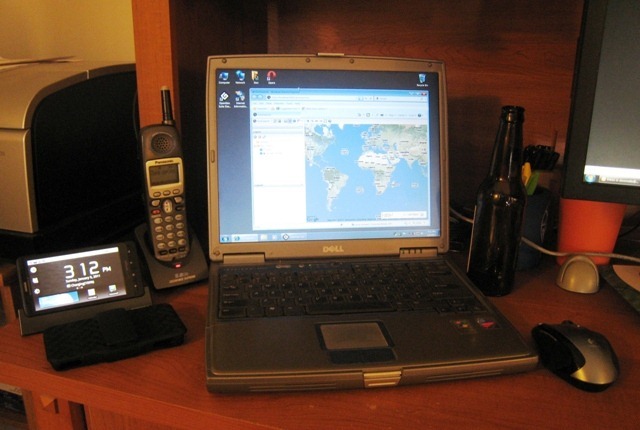 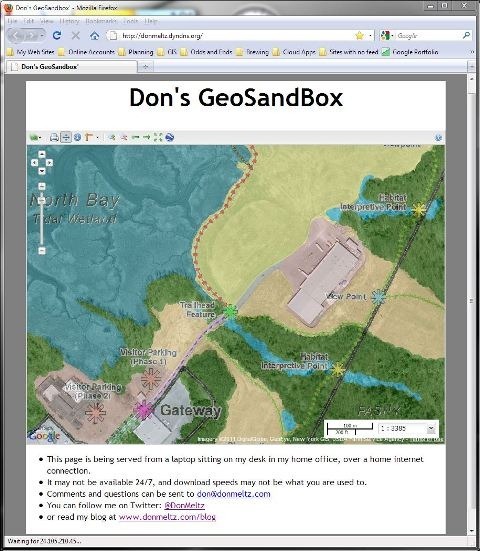 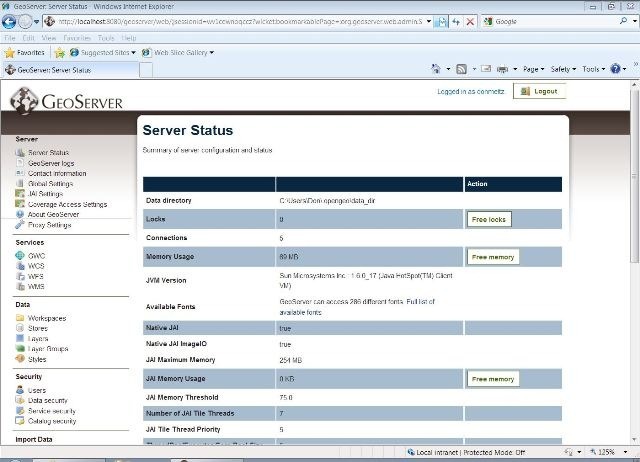 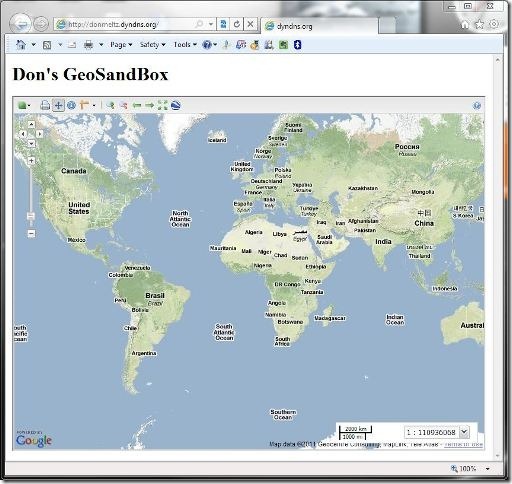 This entry was posted in GIS and tagged GeoSandbox, GeoServer on February 3, 2011 by Don.